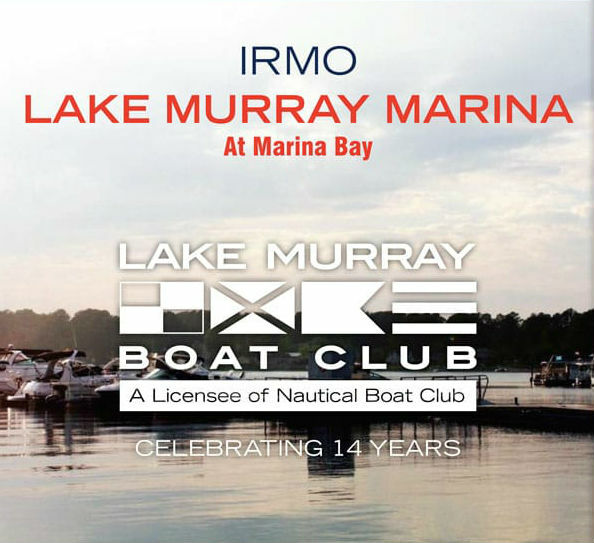 Our top priority at the Lake Murray Boat Club is providing outstanding customer service for our members. Therefore, we conduct CLUB TOURS BY APPOINTMENT ONLY. 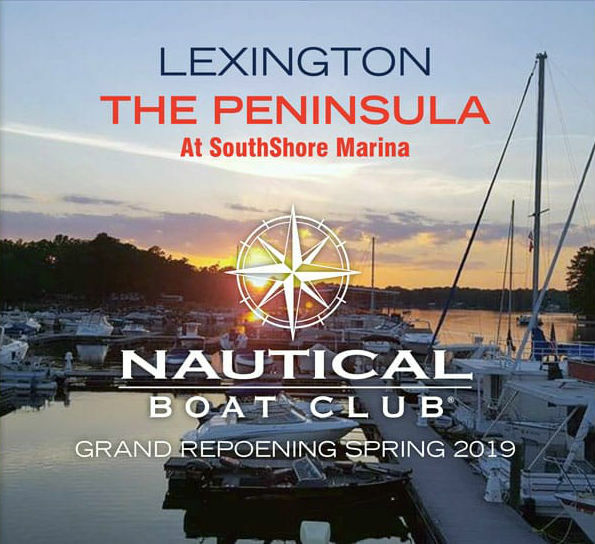 During your visit to the club, you will review the fleet, select a membership plan that best fits your boating needs, and learn all about our Valet Boating service. 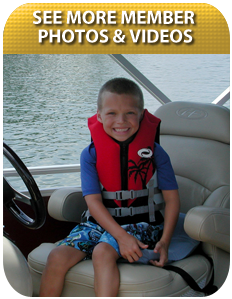 We will answer all your questions and give you all of the information you need to make the best decision for your boating needs. 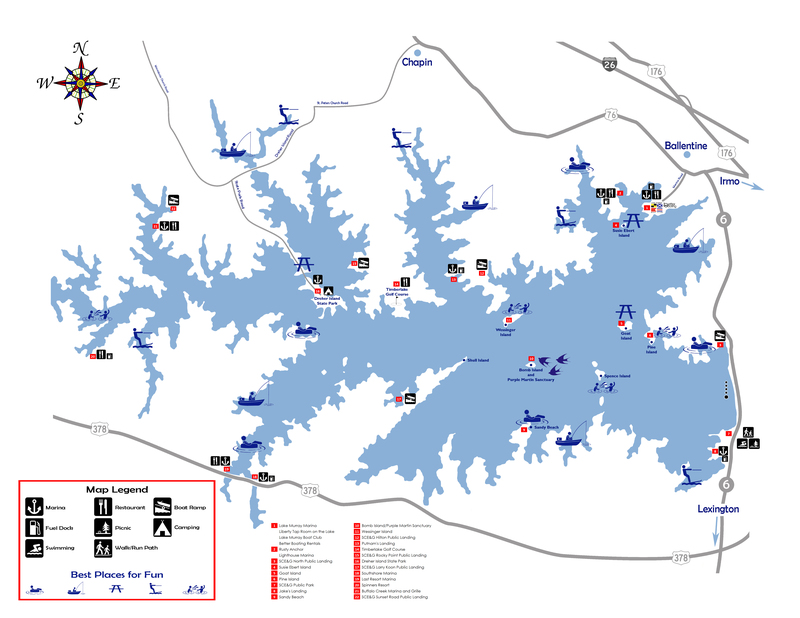 Click here to download our map for the Best Places for Fun on Lake Murray! Marina Bay is a waterfront lifestyle community located just off the I-26 corridor near Harbison Boulevard. Boat Club members get access to these great amenities. 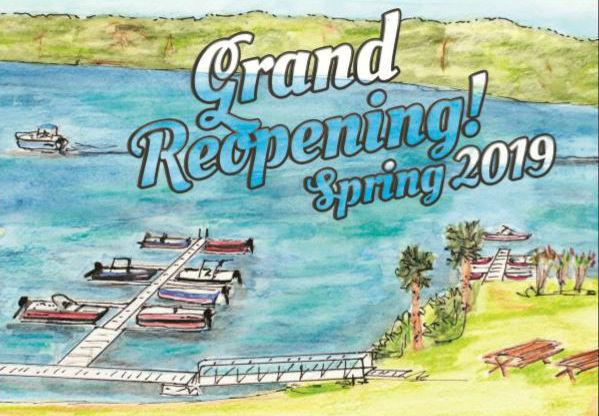 Liberty on the Lake features a full service restaurant, grill and bar with elevated outdoor seating and killer lake views. The Marina features 24 hour security, a ship store, gas dock, and restrooms. The Peninsula at SouthShore Marina is the perfect place to get away from the hustle and bustle of everyday life. Before or after your outing, take advantage of the complimentary Adirondack chairs, picnic tables, and kayaks. SouthShore Marina features ample parking, fully stocked ship store, gas dock, and restrooms.